The past few weeks have been horrific in terms of hurricane related devastation. It truly is unparalleled. This is a pretty good snapshot of where most of the primary vacations destinations are in terms of impact as of now. To those affected by either Hurricane Irma or Hurricane Maria, we want you to know that we are thinking of you and we are here to support you. As an organization that has been family owned and operated for over 43 years, we consider each of you to be a member of our extended family. And when tragedy strikes you, it strikes all of us as well. During these challenging times, we encourage you to keep the conversation going with your Business Development Manager or Specialist and rely on them for support with issues you and your clients may be facing. Please note: Aruba, Bonaire, Bermuda, Barbados, Curacao, Grand Cayman, Grenada, St. Lucia, St. Kitts and Nevis were not impacted by either Hurricane. All hotels are open for business and all off-site venues are operating normally. V.C. Bird International Airport (ANU) is open. Hotels on Antigua are open for business. All activities and off-site venues are operating normally. Providenciales International Airport (PLS) is open. All off-site activities have been suspended at this time. Coral Gardens, Ocean Club, Ocean Club West and Seven Star Resort are open for business. Alexandra Resort, Blue Haven, The Palms, The Sands at Grace Bay and Royal West Indies are currently closed. Exact opening dates are still to be determined, but they are expected to re-open by mid-October. Beaches Turks & Caicos is closed through December 13th, 2017. Additional updates on hotels and off-site activities will be provided in the days ahead. Lynden Pindling International Airport (NAS) in Nassau is open. Grand Bahama International Airport (FPO) is open. Hotels in Exuma, Nassau, Paradise Island and Grand Bahama Island were not impacted and are open for business. Severe damage was sustained across the island. Cyril E. King Airport (STT) remains closed. All hotels are reporting some level of destruction; therefore, hotel inventory has been closed for 2017 and 2018 travel. Henry E. Rohlsen Airport (STX) is closed. Reopening dates vary by hotel, starting in November 2017 and going into early 2018. Princess Juliana International Airport (SXM) remains closed. Until further notice, the airport is serving as a dedicated hub for emergency and evacuation flights only. Luis Muñoz Marin International Airport (SJU) is open, but operating on a limited schedule from 7:00 AM – 5:00 PM EDT. The island is without power making communication with the island challenging. Hotels in San Juan are reporting varying levels of damage; most hotels will reopen in November. Hotels in Rio Mar and Farjado have extended closures through the end of 2017. All Jamaica airports are open. Hotels in Jamaica are open for business. All Dominican Republic airports are open. After some minor issues, hotels in the Dominican Republic are now open for business. Certainly this does not go into deep detail since some of these destinations (Virgin Islands, Puerto Rico & St Martin) are likely to be significantly disrupted for months and months. 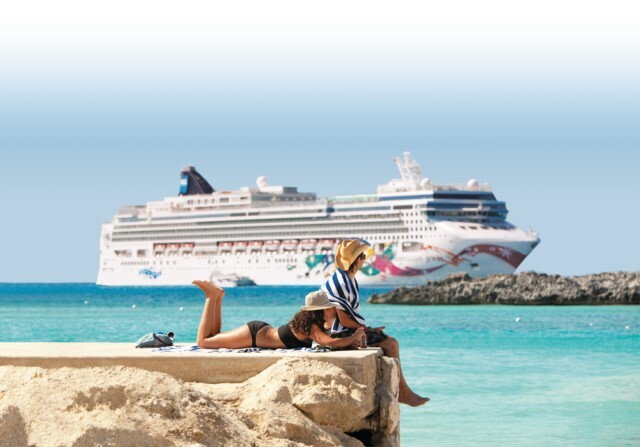 This info also did not touch on cruise ports- keeping in mind that the ports of San Juan, St Thomas and St Maarten are among the busiest and most popular in the Caribbean it will be a long time and a tough road back for these destinations. We encourage you to do what you are able to do for the people of the impacted areas, and in the Caribbean as a whole. One of the more respected charitable foundations serving the Caribbean has a familiar name – The Sandals Foundation does good work so consider it as a starting point. 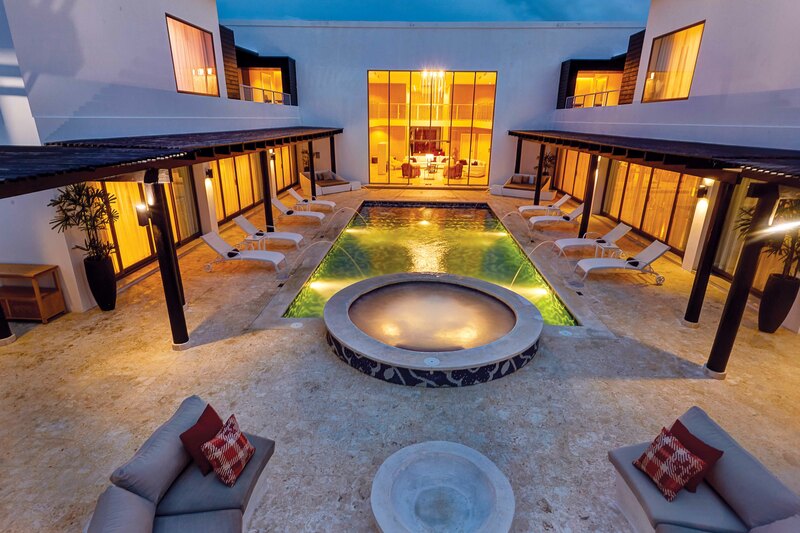 Seriously- how cool would it be to share this amazing mansion with 5 other couples? 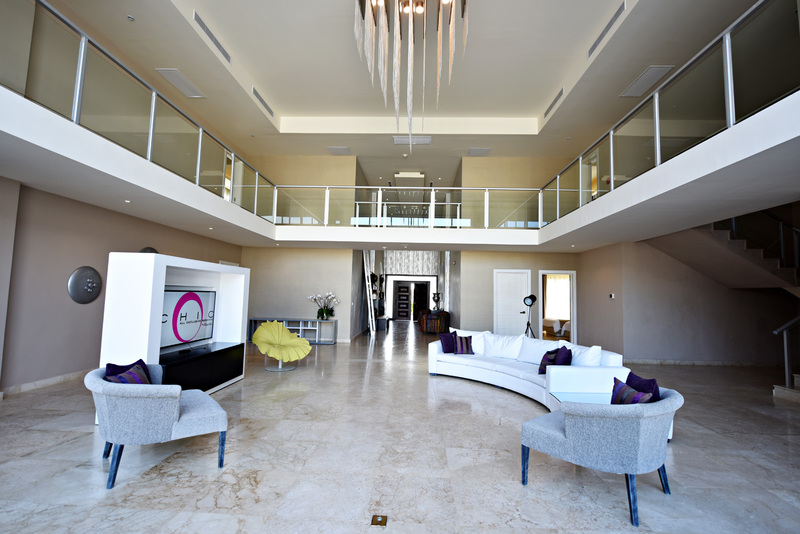 This is an 11,500 square-foot luxury house with six stunning guestrooms each with dedicated en suites. As a part of one of the hippest adults-only all-inclusive resorts in the Dominican Republic. 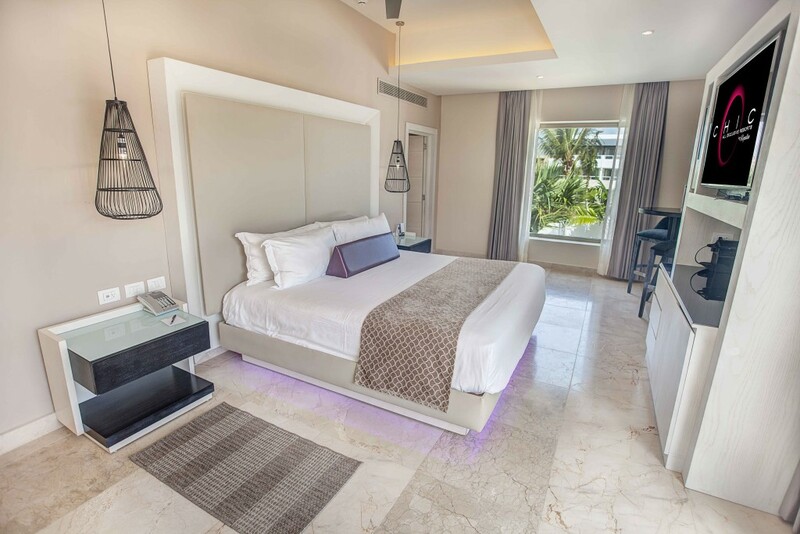 The villa offers guests six suite-style bedrooms which mean that you and eleven friends can enjoy the house’s private amenities and the resort’s Diamond Club™ privileges together. Your stay in the Mansion include luxurious round-trip airport transfers, butler service, private pool cabana with attendant and even a complimentary spa treatment for each guest. 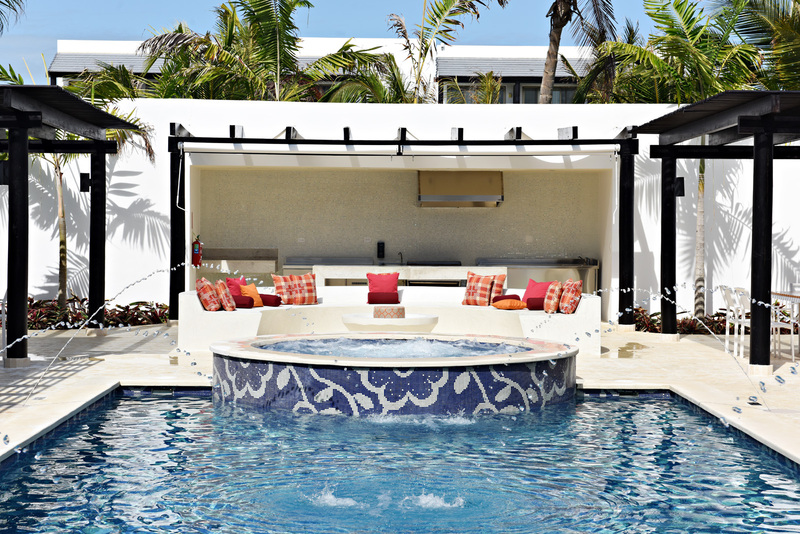 The villa has its own private pool, hot tub, patio, sound system and games room with a pool table. Check out the Private pool complete with hot tub!! Amazing living space with huge screen and more…..
and when the smallest and least amazing bedroom looks like this…. oh wait….you also get a private dinner with private chef! All this and you can get in for under $1500 per person for 5 nights!! So what are you waiting for…get your friends together for the ultimate couples retreat! If you have previously experienced the Sandals or Beaches brands of all-inclusive resorts then you no doubt want to experience them again. If you are planning a Honeymoon or thinking of a Destination Wedding in the Caribbean then Sandals is a “must see” option – and this Sandals & Beaches Virtual Caribbean Night event is perfect for conveniently learning what you need to know PLUS getting the Best Deal + $250 Bonus Spa Credit & maybe even more…read on!. 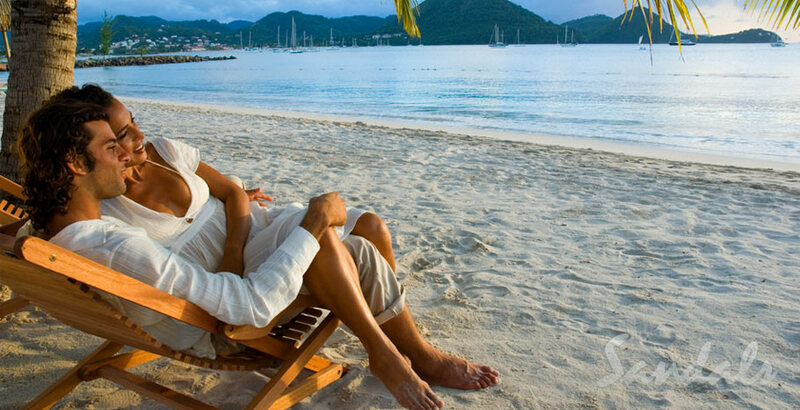 If you are overdue for some reconnecting time alone with your spouse – but without the kids – then Sandals is a prefect choice! If you are more interested in an excellent option WITH the kids (and maybe the grandparents as well) then Beaches is the kids’ top pick (and parents love it too)! Ask questions of the pros, listen to other couples’ questions, understand what separates one destination from the next, and how each Sandals or Beaches resort has it’s own look, feel & vibe uniquely different from every other one….and best of all score a bonus spa credit of $250 for attending (and making a qualified reservation) on top of the best Sandals-direct pricing available, and possibly even grabbing a bonus on top of that! Use this link to register now – do it today while space is available – we won’t be doing another event like this for a few more months and with Sandals Resorts booking early is your best bet! Cruise to Cuba – FINALLY it’s a great DEAL! Ready to Cruise to Cuba? 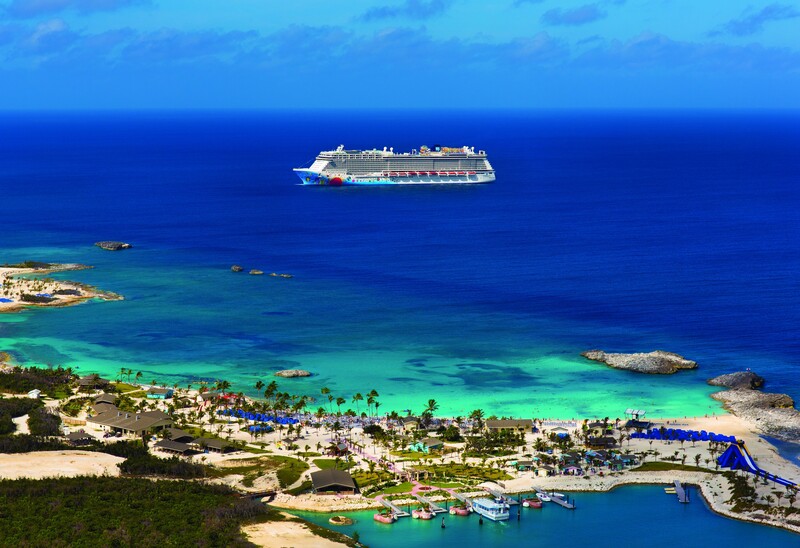 – A night in Havana along with a day at Great Stirrup Cay in Bahamas is a great combo! Guests are currently receiving an all-inclusive, unlimited beverage package as well as onboard credits! Entertainment for the whole family including the Guppies Program for infants 6 months to 2 years; Splash Academy (ages 3-12); The Zone (ages 13-17); a children’s pool and family pool; video arcade; nighttime entertainment; Active options such as a basketball/volleyball court, golf driving net, jogging/walking track, fitness center; Relaxing options for adults such as the Mandara Spa and 5 hot tubs; Not to mention onboard shopping, an internet cafe, the Mark Twain Library and of course the Sky Club Casino! Don’t miss out on unforgettable excursions in Havana including tours to Museo Nacional de Bellas Artes (world-class art collection) and many other historic tours; Rum, Cigars and Art Tours; Dining at family-owned restaurants for authentic Cuban fare; Music and Dancing shows; and of course shopping! Tours in Great Stirrup Cay offering many water activities such as Wave Runners, snorkeling opportunities to see a vast variety of fish, stingrays and more, Dolphin encounters and the beautiful white sand beaches! Treat yourself to one (or all!) 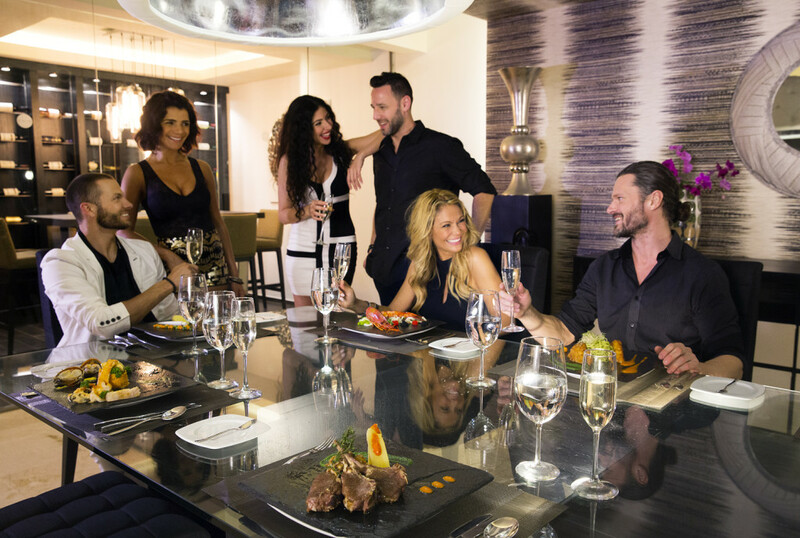 of 3 specialty restaurants including Cagney’s Steakhouse, Italian cuisine at Il Adagio or French cuisine at Le Bistro. Get with “Your friends….in the travel business” at EZTravelPad TODAY – don’t miss the boat on this great opportunity!! Sandals Luxury Included Vacations – Best in Caribbean? Q1 – Is it right for me? Q2 – Is it worth the money? Q2 – Is it worth it? That’s a tough one….. So why go with the premier brand? It looks better….it tastes better… it smells better….if feels better….and most importantly, it makes you feel better about yourself! Q3 – What about ___? – ask your travel adviser!! That’s what they are for…. 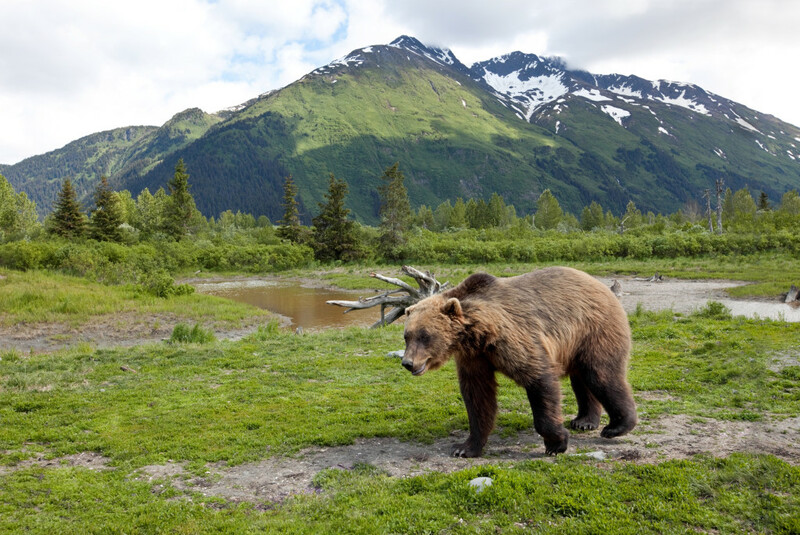 Zika Virus and Alaska….an inevitable link? What? Zika Virus in Alaska? Well…..not yet, and entirely improbable because the variety of mosquito that carries the Zika Virus lives in the tropics, so until Alaska becomes a tropical climate (after we are all long gone and forgotten) then I don’t think that will happen. So why the provocative headline? Simple…because if and when Zika is confirmed to have been transmitted in the state of Florida (and when could be very soon) then the map of the world where Zika has been confirmed to have been transmitted will also include Alaska because Alaska and Florida are both in the United States – follow the logic? So where is safe to go? Where isn’t it safe to go? So what is the conclusion? We don’t know…it is too early to know conclusively whether or not there is a definitive link between Zika Virus and Microcephaly (the disease that can cause babies to be born with abnormally small heads and other conditions), and if there is proven to be a link then knowing definitively where it’s safe (and not safe) to live & play can still be a moving target. For decades Sandals Resorts have been the top choice for Honeymoons, Destination Weddings, and other romantic escapes to the Caribbean. Why? – The answer is simple…they consistently provide a surprisingly affordable luxury resort experience where food, fun and romance are carefully intertwined to create a memorable vacation experience at some the the Caribbean’s top beaches on the best islands. and much more…even the potential for a bonus spa credit of up to $250!! The next presentation is located in the most convenient place that you can imagine….your living room, or kitchen, or office (that’s right – it’s online!). It’s a fast paced webinar style presentation lasting about 45 minutes that provides a ton of info, and also gives YOU the opportunity to directly ask one of Sandals top representatives any questions you like – it’s a great opportunity to learn and earn! Sick of the cold weather? Ready for a break – and a round of golf on the most gorgeous course in the Caribbean? Maybe it’s time to hit the links at Sandals Emerald Bay Golf course on Great Exuma in the Bahamas. But don’t hear it from me, let Greg Norman tell you why…. Sure, you can book it yourself, but why pay too much and worry about whether you are selecting the room category that best suites your needs? Get a little help from “Your friends….in the travel business” let EZTravelpad help with the little details, and even the tee times! You just pack your bags and get ready to relax in the sunshine! Pick YOUR Honeymoon at “Virtual” Sandals Caribbean Night – Feb 10, 2016 – Join us! Does your Honeymoon vision look like like the photo above? If so then the Sandals Resort experience may be for you! Join us from the comfort of your own home (or office) while you learn about the Sandals experience, what differentiates the locations in the Caribbean where the Sandals resorts exist, and a little bit about each resort in order to help determine which might be the best fit for you……and find out how you can qualify for a bonus $250 spa credit on top of all of the other great specials! The presentation will last only about 45 minutes or so and allows for plenty of time for you to ask as many questions as you like. Join us from the comfort of your home as Indiana’s best Honeymoon specialists team up with the Caribbean’s best resorts for romance – it couldn’t be more convenient – or more rewarding! Find out how “Your friends….in the travel business” at EZTravelPad can help you have a better experience and SAVE!